Last night, version 2.0 of Super Smash Bros. Ultimate rolled out along with the addition of Piranha Plant. Players who registered their game before January 31 will be able to play as the classic Super Mario Bros. enemy for free. 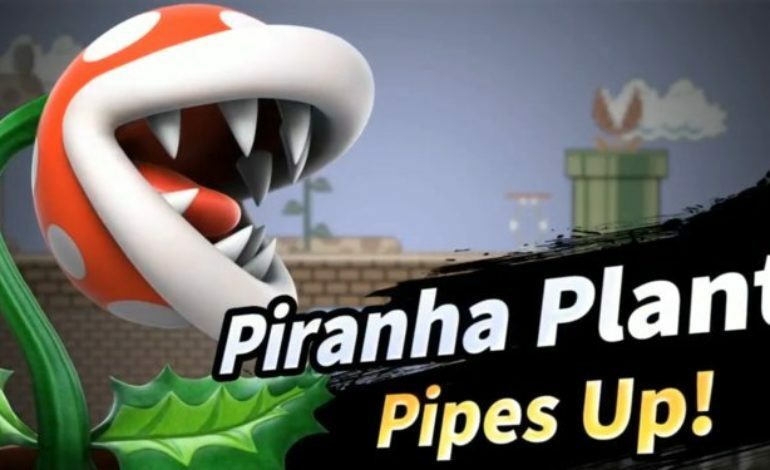 First announced during the November 1 Nintendo Direct, Piranha Plant is the first of the game’s post-launch fighters, but not the first DLC character. It’s currently free for anyone who’s purchased the game, but there’s a catch. Piranha Plant is a free addition to the game, but only if you register your copy of the game before tomorrow. After that, Piranha Plant will be available to purchase as DLC at a future date. Here’s a quick guide to how to unlock it. There’s already been a deal of Twitter posts showing off neat details about the new fighter, such as how one of its taunts works, a victory pose featuring Mario (or Alfonzo from The Legend of Zelda: Spirit Tracks if Mario was in the fight) receiving a nasty surprise, the “advice” Pit gets on Piranha Plant, and most importantly, what Kirby looks like when it copies Piranha Plant. Be warned: Some players have reported that their save data was corrupted by using Piranha Plant in All-Star mode. DO NOT PLAY IN ALL-STAR MODE! In addition to Piranha Plant joining the fight, Nintendo released version 2.0 for the game, which features a huge list of actual patch notes. The list mostly consists of balance changes for the various fighters, but there are some other changes of note. Certain spirits that were exclusive to weekend events, such as ‘River Survival’ from Super Mario Party, can now appear for purchase in the Shop. Also, pressing both jump buttons now lets your character perform a short hop. Most interesting is that players can now play Spirit Board with up to four players. When selecting a fighter to challenge a spirit, players can change how many players will take on the spirit. Having some helping hands can make certain spirits a lot easier, but anyone on your team getting KO’d results in defeat. 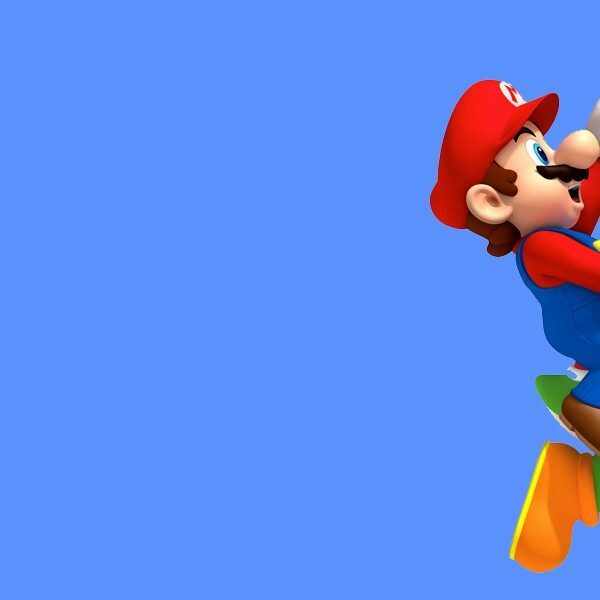 Piranha Plant is free for anyone who purchased Super Smash Bros. Ultimate until January 31. After that, Piranha Plant will return as DLC at an unknown date.